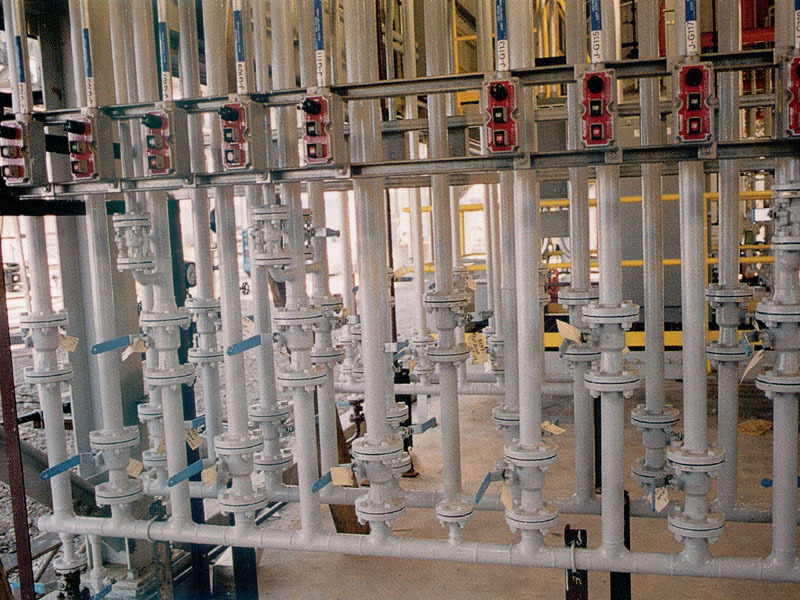 Our specialized service makes SDI the only choice for heavy industrial applications. 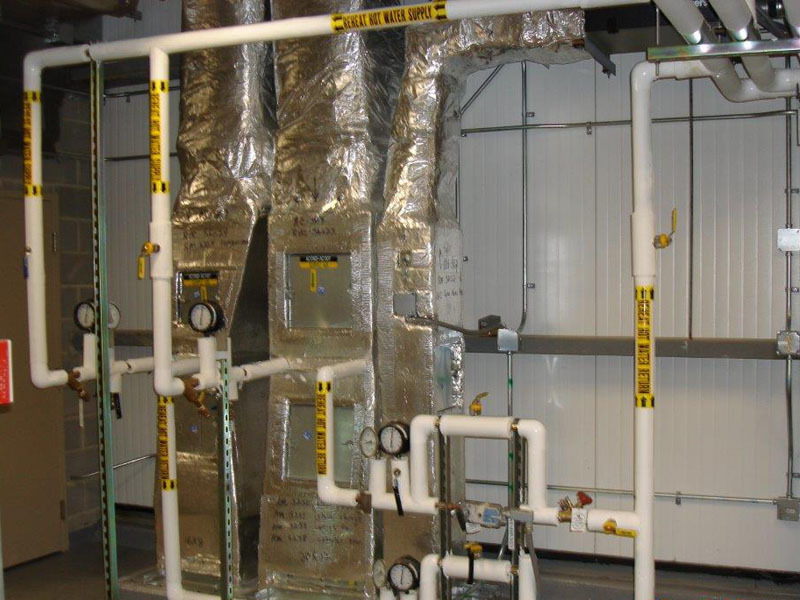 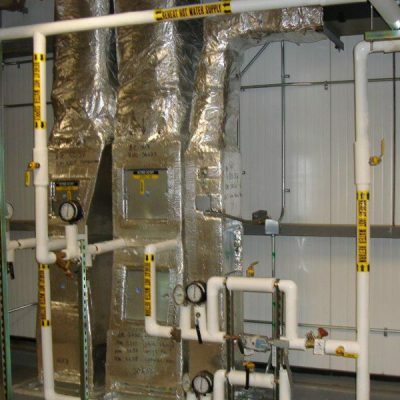 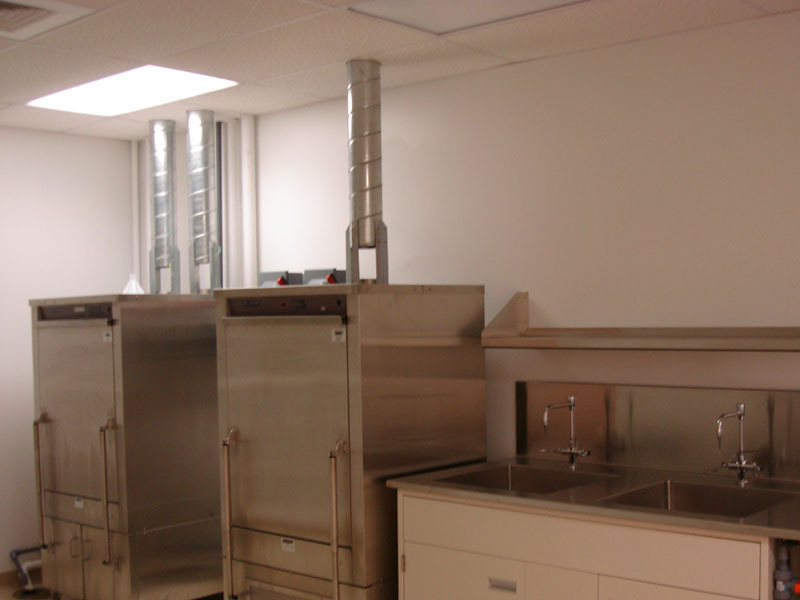 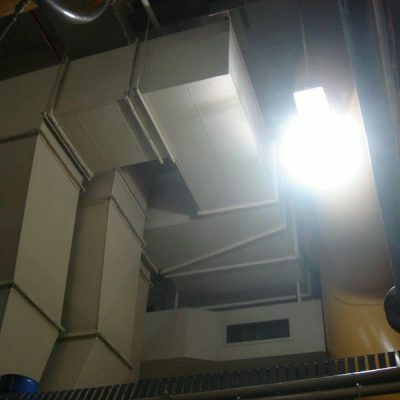 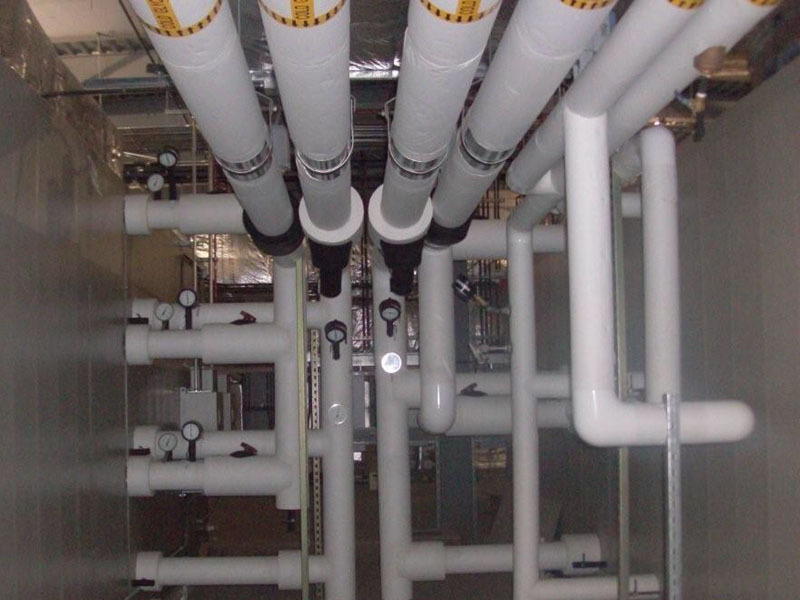 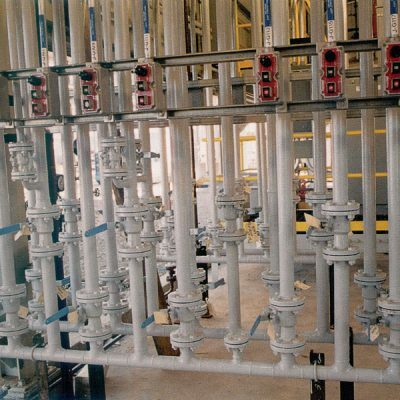 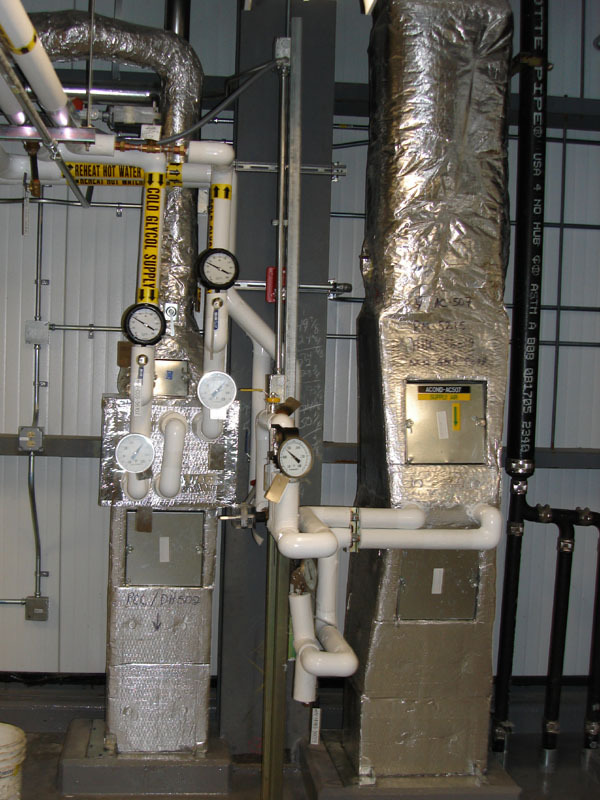 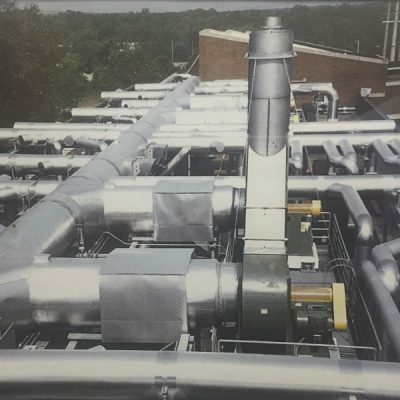 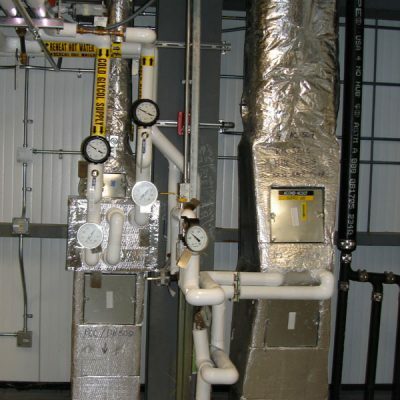 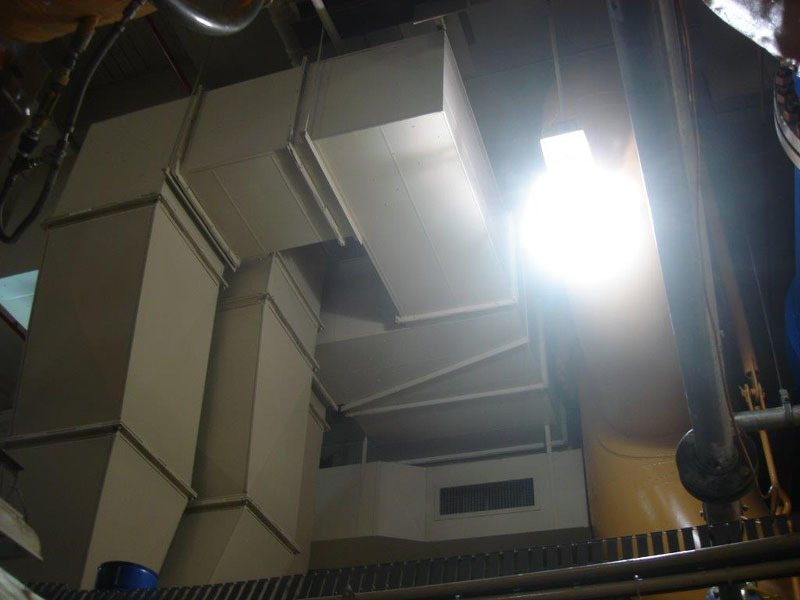 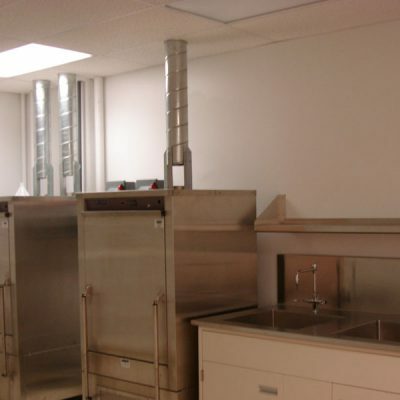 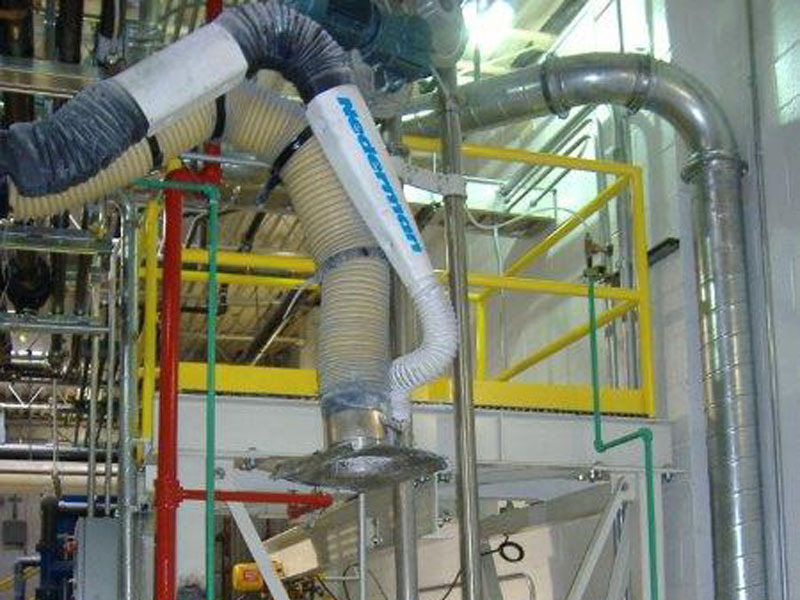 We install, service, repair and maintain industrial heating equipment up through 5 million BTU’s, (Direct and Indirect Fired); steam; hot water heating systems, along with air conditioning systems from 1 to 50 tons. 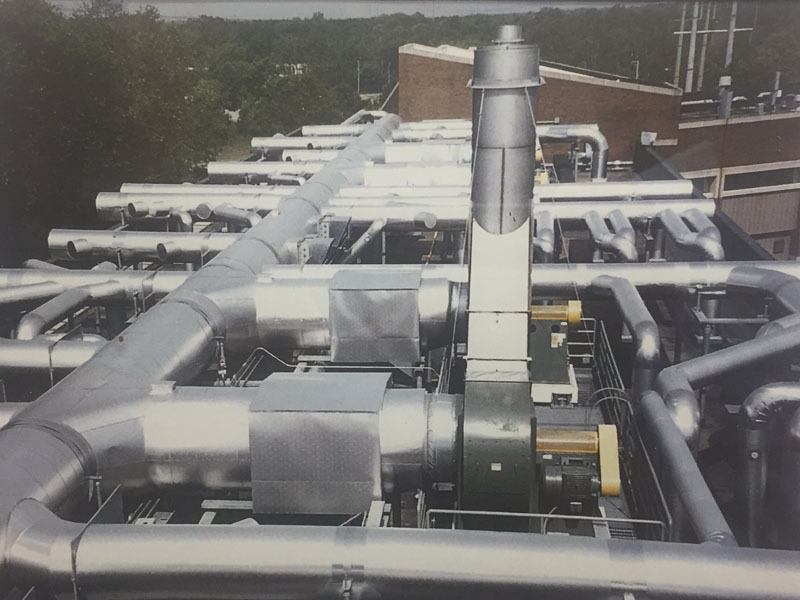 HVAC systems can be designed as a self contained system, with equipment from all major manufacturers, or a specialized built-up system AC or DC. 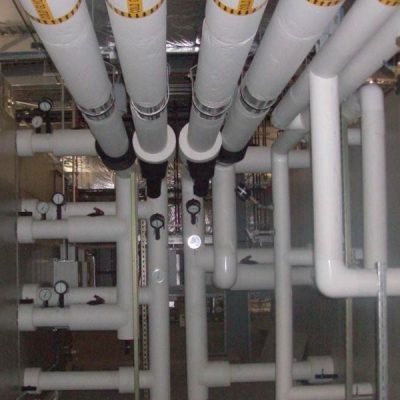 We will custom design a maintenance program to fit the customer needs.